What Is The Cost To Move In Austin? Austin is one of the more expensive cities in the US. You’ll definitely want to make sure you get a deal wherever you can. Tyler is a content creator and media specialist. When it comes to saving money on a move, comparing all the options is the best way to keep costs low. You basically have 3 options when moving locally in Austin. Below we lay out the cost for each of these local moving options. 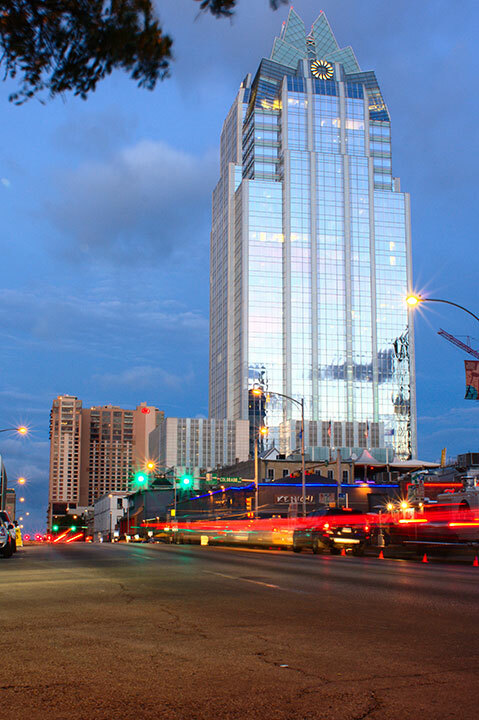 Oh, and if you’re coming from outside the greater Austin area, read our Moving to Austin guide and use the long distance move calculator to estimate costs. Hiring a full-service moving company is definitely the most convenient option, but you should really look at the costs closely before deciding whether or not it’s worth it. So let’s examine exactly how much the average Austin moving company is going to charge. Remember, these are just averages meant to give you a general idea. Where you’re moving and what you’re bringing there will definitely impact the cost. Dragging something massive up multiple flights of stairs will increase your costs. You should also know places like high-rises and managed apartments will often require a copy of your mover’s insurence. You’ll want to deal with this well in advance to avoid any needless stalling while your movers fumble for their insurance cards. If you don’t want to hire a moving company because of the price tag, maybe look into getting a bit more hands-on. You’ll definitely have to break a sweat, but moving truck rentals will absolutely be easier on your wallet. Fuel Cost: Dependent on driving distance. Moving a standard one-bedroom apartment’s stuff within a 15-mile radius should end up costing somewhere around $35 – $65 for truck rental. Yeah, these puppies are basically storage sheds on wheels. 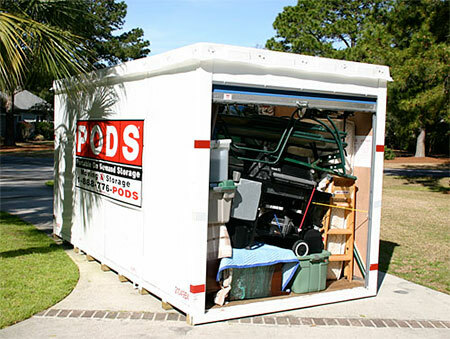 The containers are delivered, you load everything into them, the company picks it up, and it gets put in storage until you’re ready for everything to be delivered to your new place. Naturally, the advantage here is storage. These things will buy you time if you end up with a weird gap between leases. So, storing everything in a one-bedroom will end up costing somewhere around $230 door to door. Still, you might want to factor in a little extra in case you end up paying for labor. Each large container holds about 3 rooms until it’s completely full. You might end up needing more containers, but keep in mind that your cost will essentially double with each container you add. If you want more info, head over to our moving containers page. Tyler is a content creator and media specialist with a wide range of experience in everything from marketing to film, social media management, radio, and more. What Is The Cost To Move In Charleston? What Is The Cost To Move In Grand Rapids? What Is The Cost To Move In Colorado Springs? What Is The Cost To Move In Jacksonville? What Is The Cost To Move In Seattle? What Is The Cost To Move In Durham? What Is The Cost To Move In Raleigh? What Is The Cost To Move In Tacoma? What Is The Cost To Move In St. George? What Is The Cost To Move In Minneapolis? What Is The Cost To Move In St Paul? What Is The Cost To Move In Concord? What Is The Cost To Move In Chapel Hill? What Is The Cost To Move In Reno? What Is The Cost To Move In Roseville? What Is The Cost To Move In Olympia? What Is The Cost To Move In Boise? What Is The Cost To Move In San Francisco? How much are you moving? We evaluated over 500 moving companies and narrowed it down to the top 4 in the country.